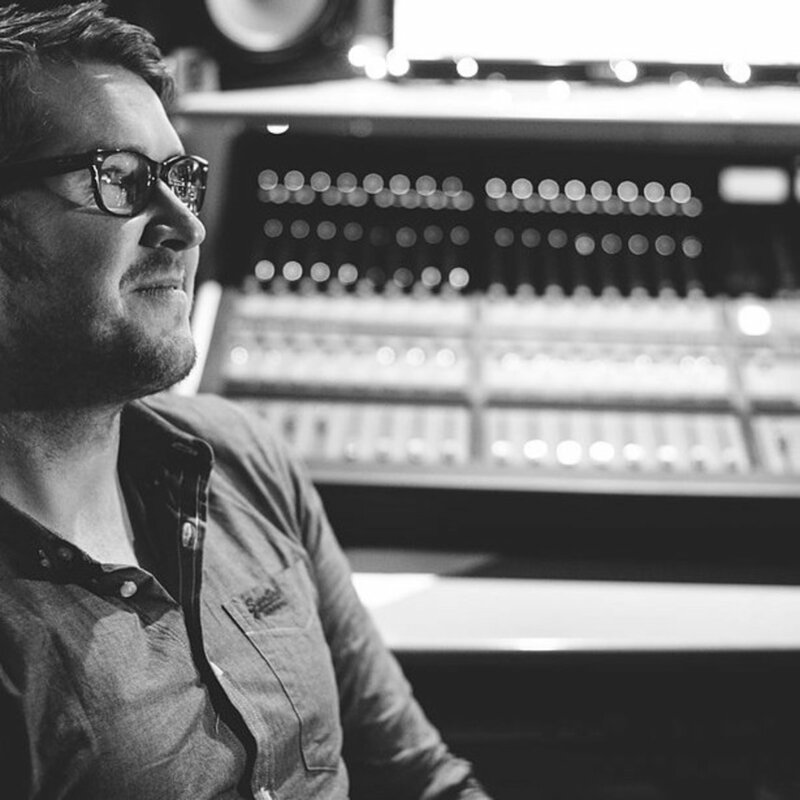 London based Dan Weller is an award winning producer/mixer, writer and guitarist, known for his work in rock and metal, but with credits as diverse as Children's BBC to his name. ​ Dan began his musical career as founding member/producer of metal band SikTh. Renowned in the metal scene and credited with spawning the microgenre 'djent', SikTh are often name-checked as an influence by bands the world over. In a career spanning almost 20 years SikTh have toured the globe extensively. In 2015 they toured with US metal titans Slipknot and were featured on the cover of the Rolling Stone magazine in India. ​ Away from his band Dan is best known for nurturing talent and extracting the very best from the artists he works with. Production and mix credits include Enter Shikari (2 x UK top 5 records*), Monster Truck, Bury Tomorrow, Young Guns (Active number 1 in US**) and many more. ​ In more recent years Dan has found a balance between Producing/Mixing and his first love - Song writing. Credits include Taylor Swift approved Austrian based Hunger, Shvpes, Sea girls, Cody Frost and many more. ​ In between countless musical ventures Dan finds time to lecture at music universities across the UK - many of which are in conjunction with pro-audio company Focusrite.